Jake Gardner’s recent engagements include reprisals of Scarpia in Tosca with Opera Coeur d’Alene and Benoit/Alcindoro in La bohème with Opera San Antonio; a return to Virginia Opera as Ashby in La fanciulla del West; a concert appearance with the Virginia Symphony Orchestra; Sulpice in La fille du régiment with Hawaii Opera Theatre; Benoit/Alcindoro in La bohème with Virginia Opera, Baron Zeta in The Merry Widow with Los Angeles Opera, and Bartolo in Il barbiere di Siviglia with San Antonio Opera and Mill City Opera. 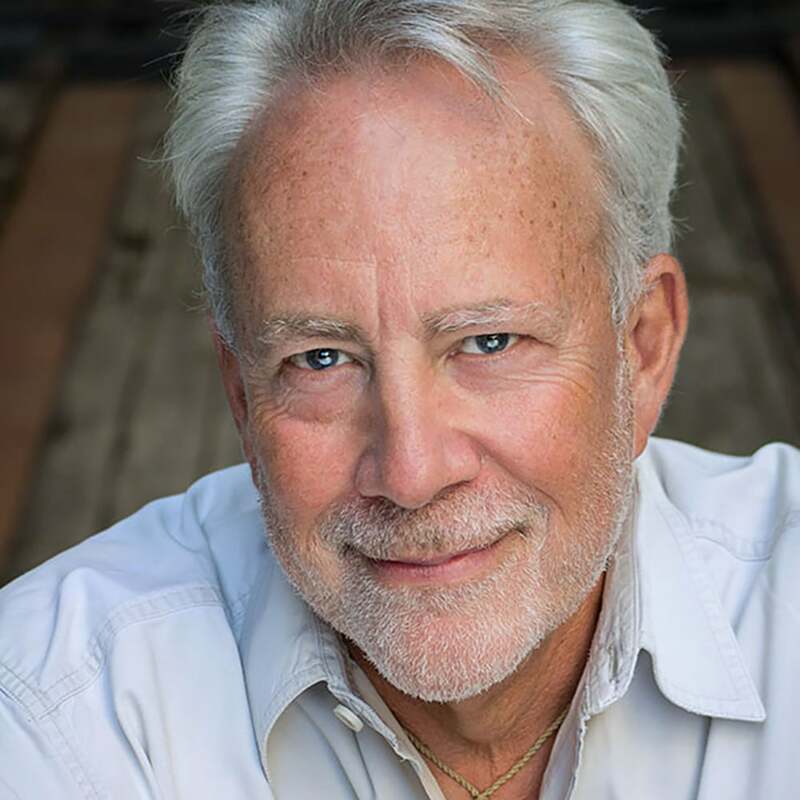 North American engagements include the role of Judge Turpin in Sweeney Todd with Houston Grand Opera, Virginia Opera, Mill City Summer Opera, and Eugene Opera; the title role in Der fliegende Holländer with Piedmont Opera; Sir Joseph Porter in H.M.S. Pinafore and Samuel/The Hermit in Der Freischütz with Virginia Opera; Scarpia in Tosca with Mill City Summer Opera and Piedmont Opera; productions of Manon Lescaut as Geronte de Ravoir with Washington National Opera and as Monsieur de Brétigny with Lyric Opera of Chicago, where he also performed in their production of Manon; Harold Ryan in Happy Birthday Wanda June with Indianapolis Opera; Betto in Gianni Schicchi and Hortensio in La fille du régiment with San Francisco Opera; Giorgio Germont in La traviata with Opera Grand Rapids and Opera Omaha; Alfonso in Così fan tutte with North Carolina Opera; and Doc in Bernstein’s A Quiet Place with New York City Opera. Additionally, Mr. Gardner has performed one of his signature roles, Sharpless in Madama Butterfly, to critical acclaim with a vast array of opera houses.